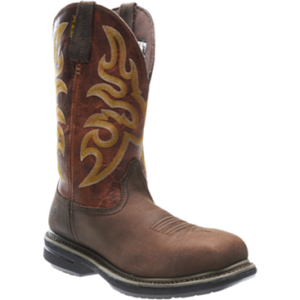 Bates E07004 – Shock Chelsea Composite Toe Boot is the newest addition to the popular Shock line. 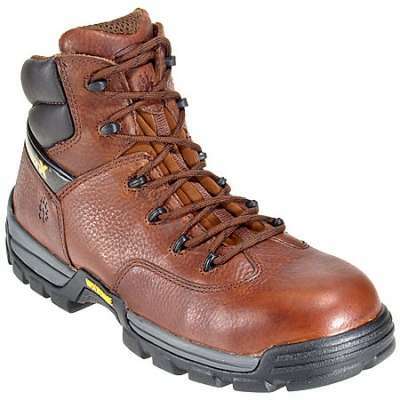 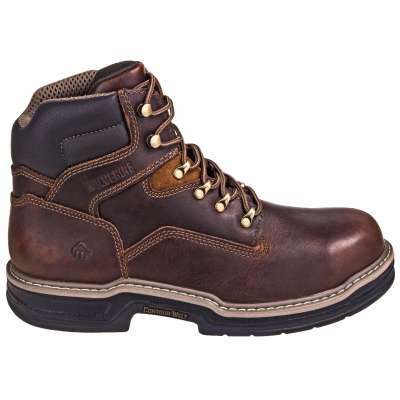 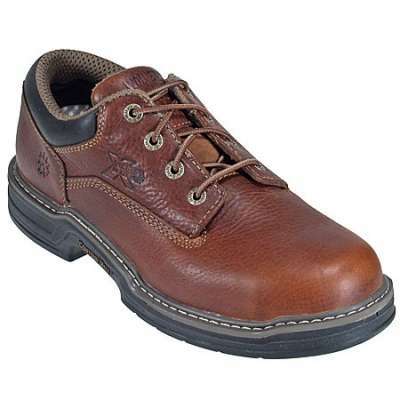 This safety toe boot features durable leather that’s easy to clean. 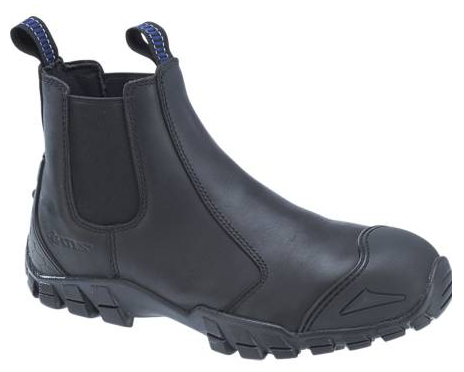 An ASTM F2413-11 rated composite toe as well as an anti-fatigue Endurance Performance System, deliver the comfort you want and the durability you need.